With Christmas just around the corner, we're here to update you on the best ways to make the most of your season tickets this Winter! Christmas at Paultons begins this weekend and we hope to see you all wrapped up in your hats, scarves and gloves, enjoying festive treats as you can take a look at all we have to offer! 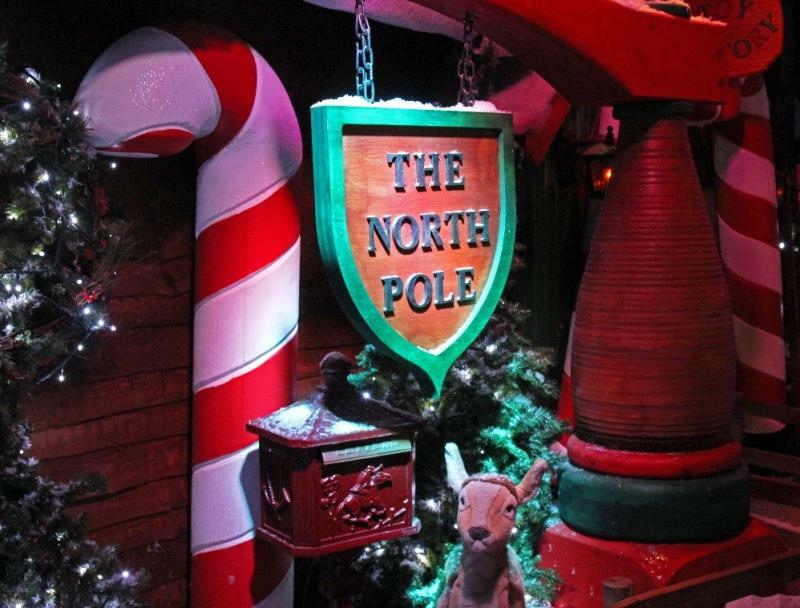 Visit Santa in his Grotto from Saturday 24th November and meet adorable animated characters as they prepare for Christmas Eve. As you stroll through magical scenes you’ll also be able to enjoy enchanting music and twinkling lights at every turn! 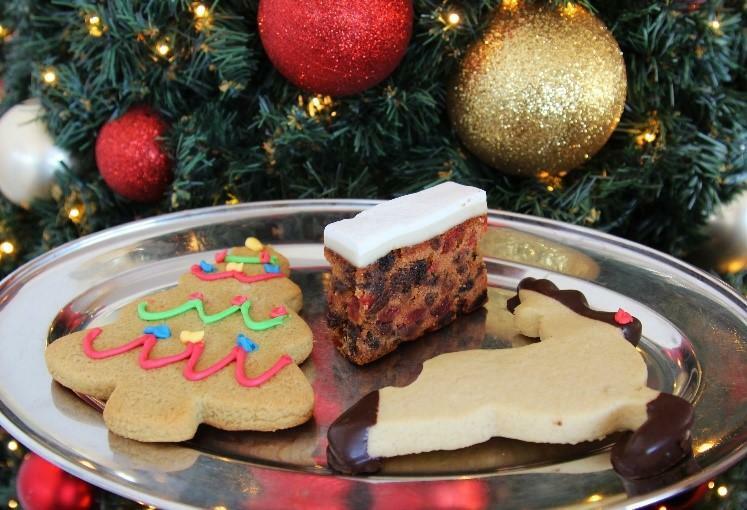 All children will receive a special gift and adults can enjoy their very own festive treat. Don’t forget pre-booking for the grotto is essential so make sure you book in advance whilst spaces are still available. 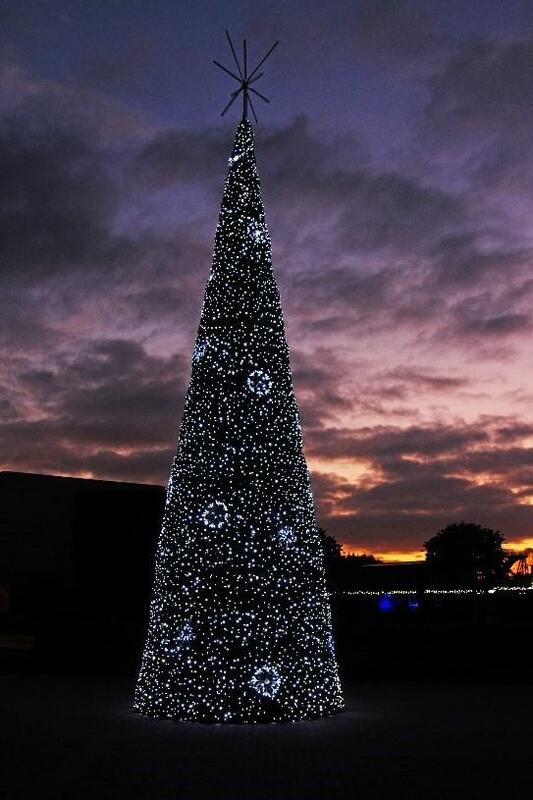 As season ticket holders you can enjoy the magic of Christmas throughout the winter season with Park only entrance too! 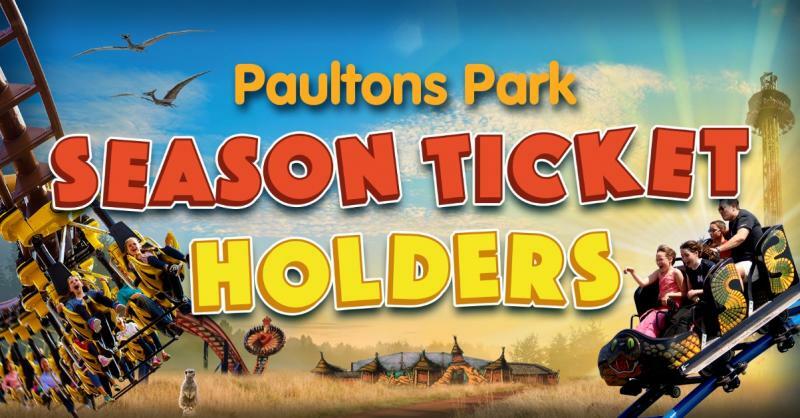 Simply scan your season ticket at the turnstiles as normal where you can enjoy our seasonal additions (excluding Santa’s Grotto) and selected rides and attractions, including Peppa Pig World, Lost Kingdom and Critter Creek! 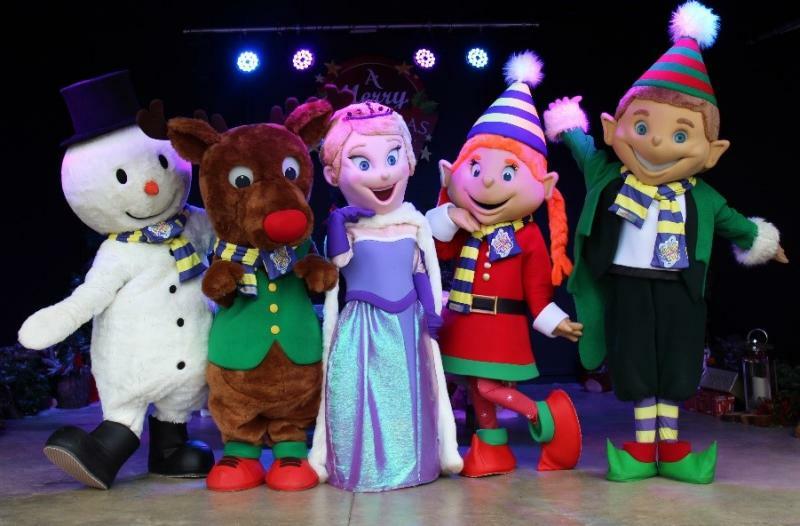 You can also enjoy festive jingles with our lovable Christmas characters as the Very Merry Christmas Show returns to the Show Stage once again! Frosty the Snowman makes his own special appearance over at Show Street for a festive sing-along at Snow Time with Frosty! Enjoy enchanting tales at Christmas Story Time and meet our cheeky elves, Billy and Belinda, as well as the Snow Princess herself, as the characters make special appearances throughout the day! 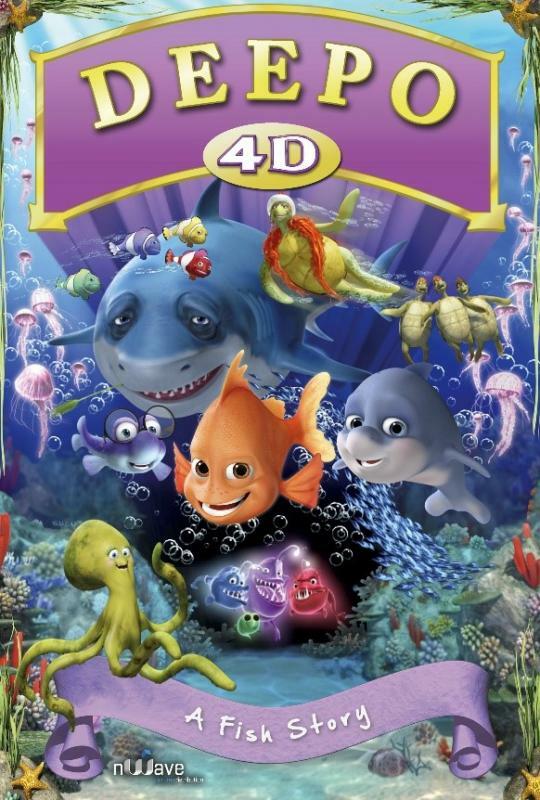 Head over to our state-of-the-art Show Street 4D cinema and join Deepo, an orange Garibaldi fish, on an animated undersea adventure. Enjoy bubbles galore, moving seats, water sprays and strobe lights as you sit back and sing along with friendly sharks, sea turtles and playful dolphins. End your delightful day at Paultons with a few Christmas gifts ticked off the list … our fantastic gift shops have a wonderful selection of stocking fillers for the whole family! Our fantastic range of ty Flippables are available now from The Big Toy Shop! Keep the little ones entertained over the festive season and keep growing their collection ... will you go for a magical unicorn or a pretty pink flamingo?! 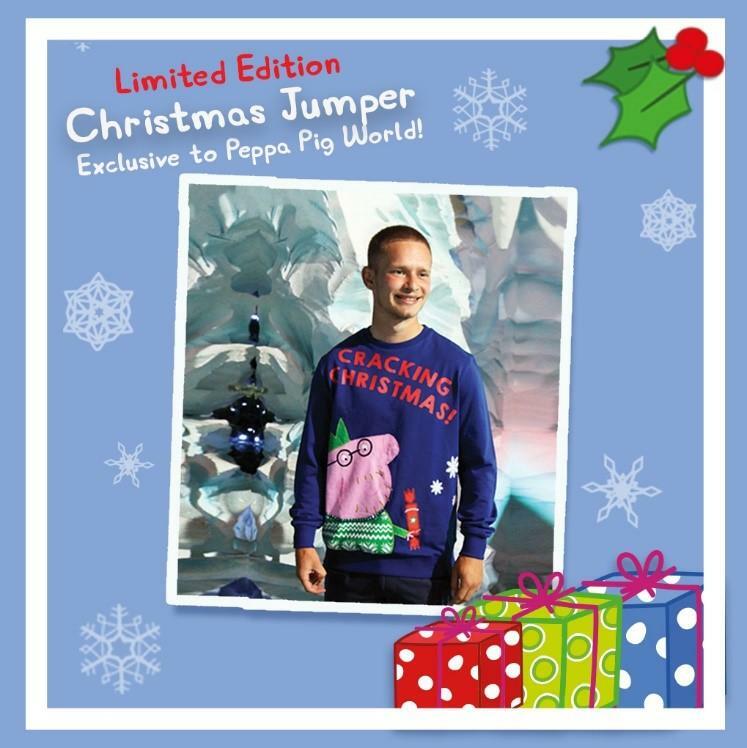 The perfect gift for Daddy this Christmas is his very own Christmas Jumper! For every jumper purchased this year we’ll be donating over £2 to Save The Children – Don’t forget to stock up in time for Christmas Jumper Day on Friday 14th December. This delightful gift is priced at £23.99 and is available from Peppa’s Toy Shop and The Big Toy Shop. Both shops are full of perfect gift ideas for all members of the family so make sure you stop by and take and look! Benefit from season ticket holder savings on your Christmas shopping by making the most of your exclusive 10% discount on toys and merchandise (T&C’s apply). Enjoy a Christmas feast like no other at our Wild Forest Restaurant this Winter! Our new and improved Christmas menu includes a tasty traditional Christmas roast – a real crowd pleaser! New for 2018 – The perfect way to enjoy the delights of a traditional roast … from a delicious Yorkshire pudding wrap! 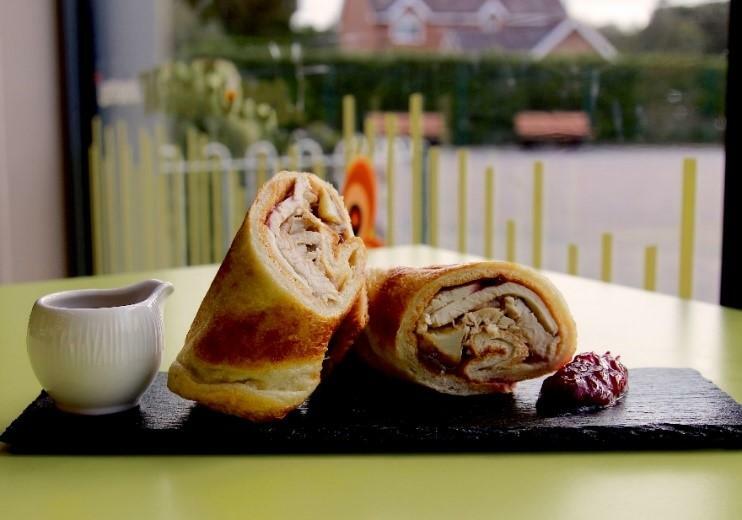 Stop by and relax with a tasty Christmas Yorky Wrap after your visit to Santa. 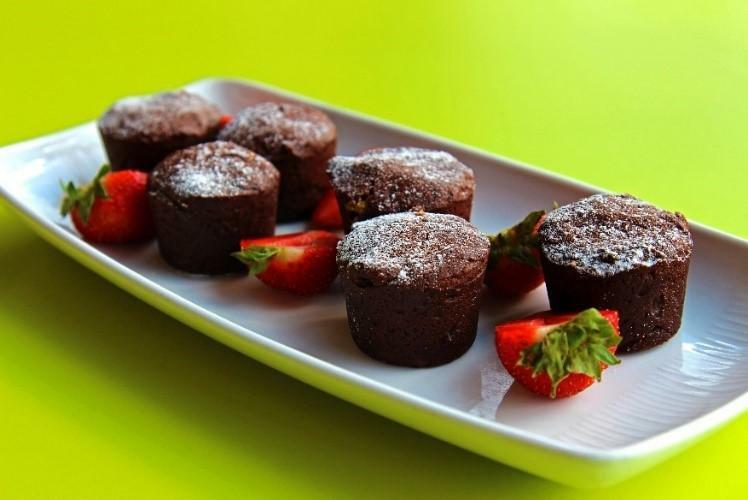 Tempting treats for your taste buds this festive season! Our catering outlets will have a variety of tasty themed treats including chocolate yule logs, Christmas pudding and, of course, the tasty chocolate Festive Fayre! Don’t forget to show your season ticket before payment to benefit from 20% off purchases made in our restaurants, cafes and selected catering kiosks throughout the Park (T&C’s apply). 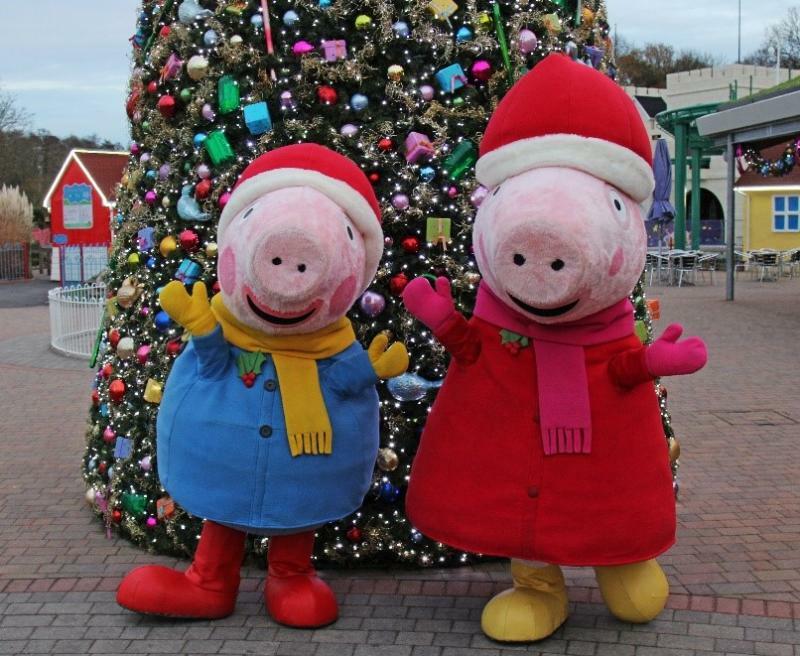 Next time we’ll be taking the time to review what a great year we’ve had, including the opening of Little Africa, an even bigger and better Peppa Pig World as well as our fantastic seasonal events; Hoppy Easter and Happy Halloween! We hope to see you all again next year as the fun continues in 2019! Opening times for next year are now live on our website so head over so head over and take a look so you can start planning for first trip for next year. We’d like to thank our wonderful season ticket holders for visiting this year and look forward to welcoming you throughout the festive season!